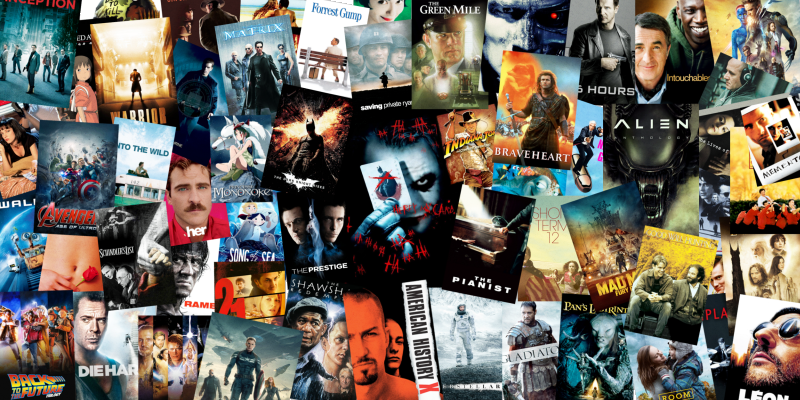 Top 10 Moments in the Marvel Cinematic Universe Thus Far! Black Panther is debuting very soon and in 3 short months, we will witness Infinity War on the big screen, which is the culmination of all 18 Marvel movies that came before it. I love the Marvel movies, at a minimum they get how to entertain and present their characters in the most appealing way possible. I’m sure that Black Panther will have an incredible moment or two and without a doubt the spectacle that Infinity War HAS to be will present us with some memorable scenes. Until then I figured I would share my 10 Favorite Moments from the MCU so far. Film Review: ‘Goodbye Christopher Robin’! If asked to refer back to their fondest memories, most adults would likely gloat about experiences from their youth. And honestly, what individual hasn’t reminisced about days of innocence and longed for that childhood comfort of a bedtime story? In ‘Goodbye Christopher Robin,’ we’re given a glimpse into the life and inspiration behind Author A.A. Milne’s book Winnie-the-Pooh – a children’s classic that is collectively referred to as the most cherished of all time. Though true life stories are often challenging to represent, Director Simon Curtis uses his aptitude for history to create an authentic bio-drama that dodges the sentimental distaste of many, and also explores the paramount effects of childhood celebrity and war. 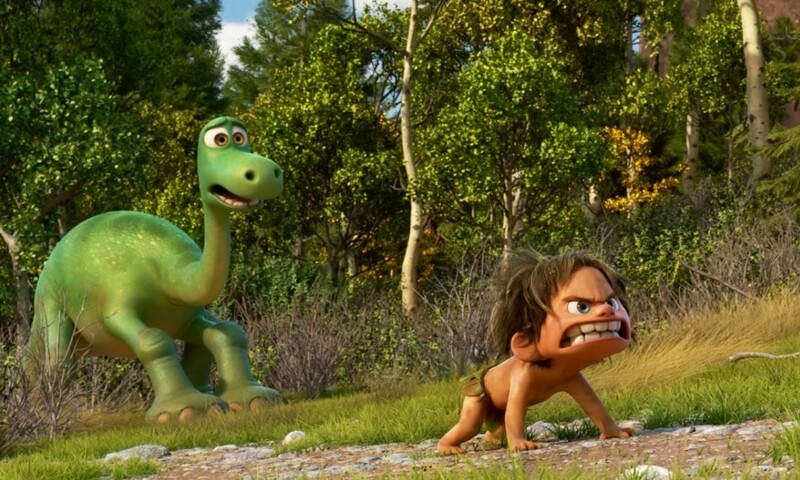 The fifth installment of Disney’s nearly $4 billion dollar franchise is a Pirates movie through and through. 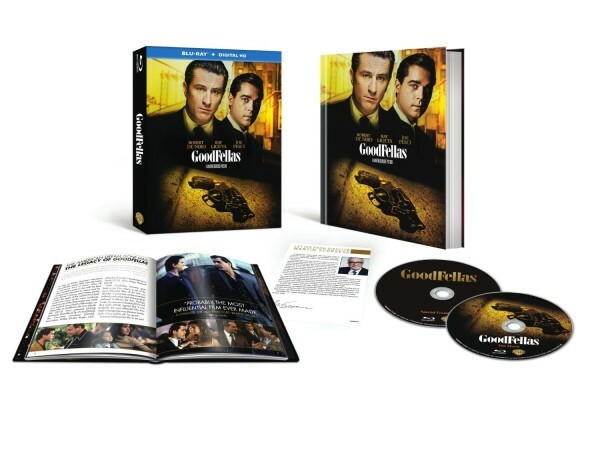 It is about 20 minutes too long, has a needlessly complex plot, fantastic action set pieces, and way too many characters. I found it to be a real roller coaster viewing experience, where some points I was loving every single second of what was on screen and others I wanted to check my phone to see how much longer was left. There were no scenes in this entire movie that I was just ‘Ok’ with. I was either loving it or tolerating it. When it was all over I was pleased with the ending and, more importantly, that it ended. Hey guys, Jana here, If you’re a Neil Gaiman fan, you’ve been watching the progress of the ‘Good Omens‘ adaptation, from Amazon and BBC2,with unbridled excitement as he’s been posting updates on his Twitter feed . 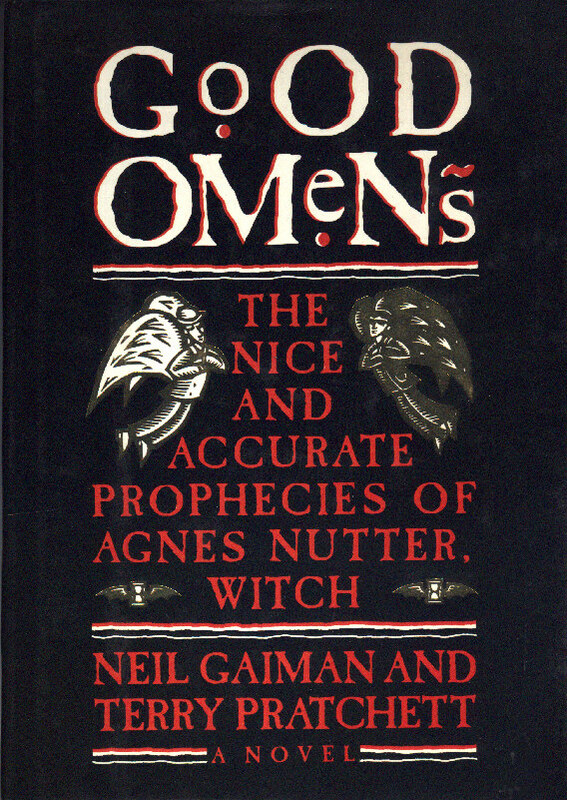 For those of you unaware, ‘Good Omens‘, which is technically titled ‘Good Omens: The Nice and Accurate Prophecies of Agnes Nutter, Witch‘, and it’s co-written by Gaiman and the late Terry Pratchett. These are not two lightweight authors that had to team up to get a book published, but rather, two literary giants that chose to bless us with their combined greatness. Neil Gaiman Will Adapt ‘Good Omens’ To Series Following Co-Author’s Last Wish!!! Life and death, witches and demons, the antichrist, angels and secrets surrounding the end of the world. They all have one thing in common, you’ll find all of them in the pages of ‘Good Omens‘ by Neil Gaiman and the late Terry Pratchett. This isn’t a book review, because I’d need way more space and time than you’d be willing to give me, but this IS a flaming awesome announcement about said novel. It’s coming to TV! WWE: Smackdown 5/14/15 Recap!!! It’s All About Building Momentum! The name of the game was momentum in this week’s WWE Smackdown, which came to the WWE Universe straight out of Evansville, IN. With Payback (which can be seen on the WWE Network for FREE during the month of May) days away all of the WWE Superstars fought to gain even a little energy heading into their matches on Sunday. It was also established that while friendships continue to be strong outside the ring, inside a WWE Championship match, there are only targets. Want to know what happened? Find out now!! Green Bay, WI was the scene of the fall out from WWE’s Extreme Rules (which was shown on the WWE Network FREE!) The questions of the pay per view were answered and the WWE Universe witnessed the first rounds of the King of the Ring Tournament. What was Randy Orton’s reaction to having his move used on him? What would be the ramifications of Kane’s actions as the gate keeper? Find Out Now! WWE‘s flagship program came to us from Newark, NJ and delivered an exciting evening filled with the hard hitting action we come to expect from RAW. 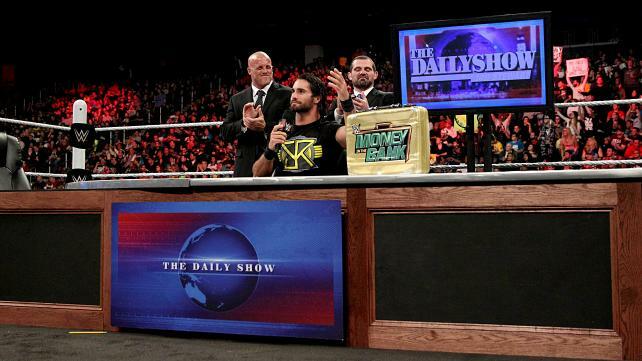 The big question of the night was, would Jon Stewart of the Daily Show accept Mr. Money in the Bank, Seth Rollins, challenge and show up? The WWE Universe got the answer and so much more as challenges were made, former champions were put in their place and supermen flew. What happened as we continue on the road to the Grandest Stage of Them All? Find Out now!! 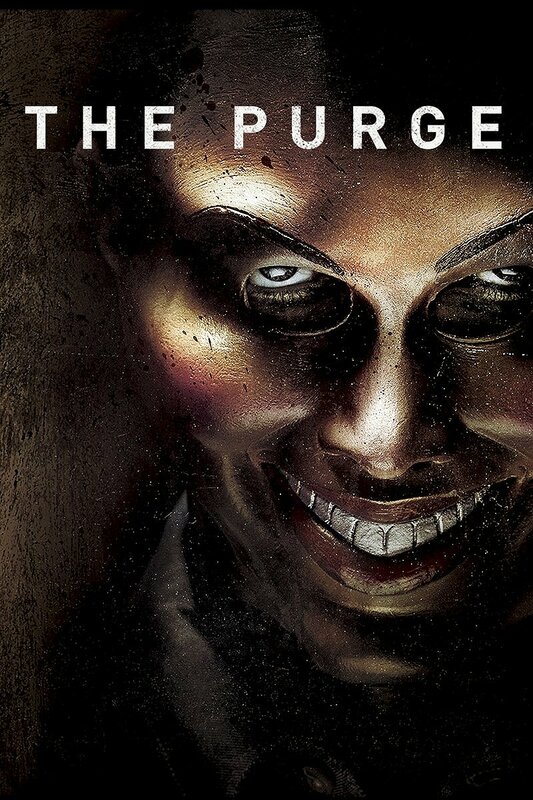 ‘The Purge 3’ In Development Stage!!! Universal, Blumhouse and Platinum Dunes are beginning development on a third visit to a world where ‘The Purge‘ is a yearly event. If you’ve been in a cave the last few years, I’ll give you the high points. March 21 at 7pm until March 22 at 7am, is the annual purge. This is 12 hours where every crime imaginable is legal, police do not respond and emergency help of any kind is only what your neighbor is willing to do for you. Most families lock themselves away from the evil that lurks just outside the door. Yes, this is the movie franchise that began scaring communities when moronic teenagers began promoting the event for Louisville, KY in what turned out to be a hoax.